Our development programs are designed for 11-13 year olds looking to explore the sport of track and field! Our coaches will provide programming that emphasizes fun in athletics and is based on the progression from ‘Run, Jump, Throw’ to specific track and field event groups. If your athlete is not yet 11 years old, contact us for more information on programs available across the city that are suitable for young athletes. We have two streams of development programs – Power/Speed and Endurance. Please click their respective links below for more information. Our power/speed development program is geared for athletes aged 11-13yrs old who are interested in developing their abilities in sprinting, throwing and/or jumping. This training group will allow athletes to develop proper running form and basic movement skills that will help them to be efficient runners, and effective athletes in all events. Our emphasis at this age is that athletes have fun training for their chosen event groups while still learning valuable athletic skills. Competitions are not required, but available to athletes who wish to learn how to compete with other athletes at their age and level of development. The National Capital Track and Field Club recognizes the importance of Long Term Athlete Development. More information on the LTAD model can be found on the Athletics Canada website. Our endurance development program is geared for athletes aged 11-13yrs old who are interested in developing their abilities in races 800m+. This training group will allow athletes to develop proper running form and basic movement skills that will help them to be efficient runners, and effective athletes. Our emphasis at this age is that athletes have fun training for their chosen event groups while still learning valuable athletic skills. Athletes will focus on improving endurance, but will also learn essential skills in sprinting, throwing and jumping. Competitions are not required, but available to athletes who wish to learn how to compete with other athletes at their age and level of development. This is a general base training period and workouts will be run with modifications for event focus and experience level. Athletes will learn basic running mechanics, gain general fitness for all event groups, and do general circuit training activities. The most important part of this season is getting familiar with the sport and facilities! All sessions will be held at the Terry Fox Athletic Facility. Our winter programs move training indoors, and continue to develop event specific skill as well as fundamental movement, strength and fitness. There are a limited number of opportunities to compete indoors, including two National Capital TFC hosted meets in Ottawa. Specific information will be circulated closer to the indoor season. Please note that competition costs are not covered in the club membership fees. Meets are not mandatory but are a great way to learn about track meets and how they run as well as compete with athletes of similar abilities. Athletes are encouraged to participate in 2 sessions/week. The spring season is a specific training phase to help your athlete further develop skills that have been introduced through the fall and indoor season. This season will introduce event specific skill, energy systems training and tactics. Sessions will move outdoors to Terry Fox Athletic Facility at the end of April, specific dates will be determined based on weather. Stay tuned! The spring/summer program spans the competitive outdoor season. This season gives the opportunity for athletes to see how they’ve improved over the year, further develop their skill and fitness. 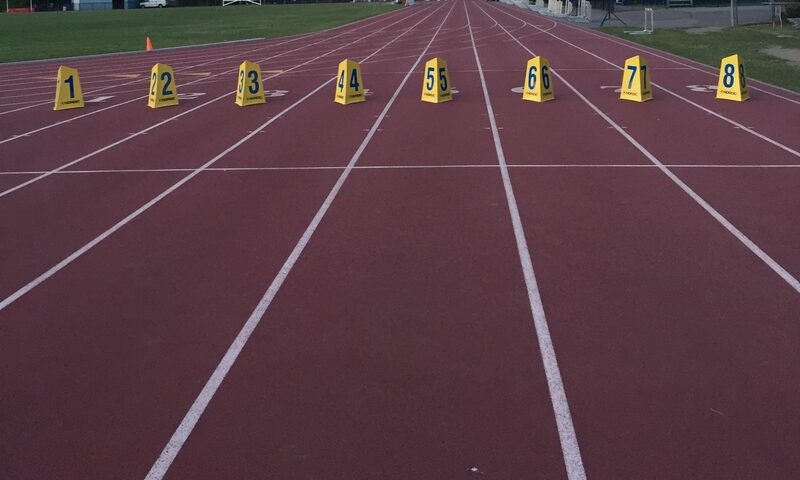 There are many opportunities for competition during the outdoor season, including local Twilight meets and the Athletics Ontario Bantam/Midget/Youth Championships at the end of July. Please note that the cost of meets, including travel, is not included in membership fees. You can check out our calendar for more information on meets we intend to participate in as a club.